In the whirlwind of our everyday life and church family activity, we sometimes lose the larger plot of what Jesus is calling us to in our apprenticeship walk with Him, and how He has been at work in our lives personally and corporately. Come and be reminded afresh of the vision we are seeking to walk out as a church family and listen to some of the story of Jesus that has been unfolding at StAAC over the past year. We all long for and crave deep and meaningful relationships. 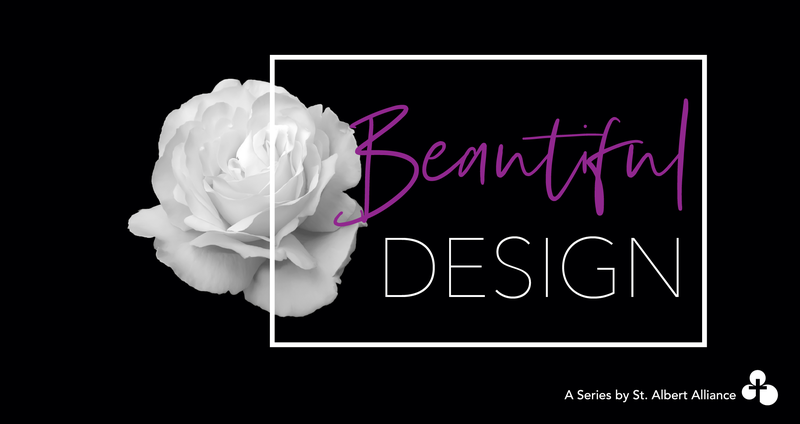 It has always been God’s beautiful design that human relationships – of which marriage is the most intimate and most profound – would be a major vehicle through which God would remake the human heart from the inside out. There is a lot of confusion about what marriage is intended to be and how our sexuality is to be expressed in our day. 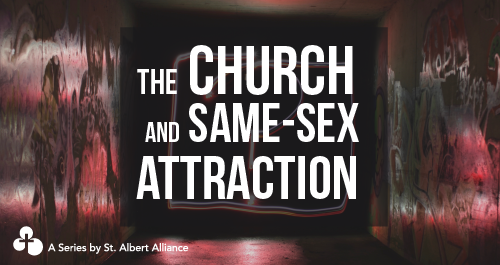 Into this reality, we need to uncover again (or perhaps for the first time), God’s beautiful design for marriage and sexuality. We invite you to join us for this important conversation. Do you look around and wonder what is happening in our world? At every turn there seems to be a story of another disaster, more suffering and great loss. Why does this happen? How can this happen? Is there anything I can do that might change it from happening? The problem becomes that the answers to these questions don’t come neatly wrapped and tied with a bow for us. 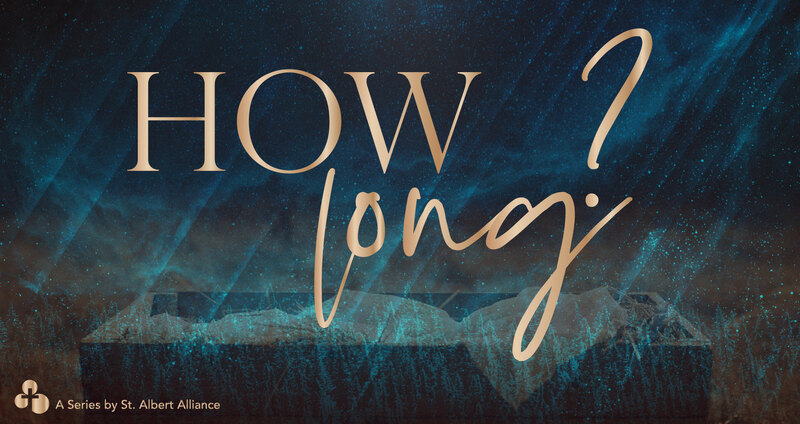 Often times these questions just lead to more questions ultimately leading us to ask: How long must we wait for all things to be made right, for justice to prevail and hope to be restored? creates anew, convicts of sin, illumines the truth, comforts, teaches, and seals us as redeemed in Christ! In other words, it is impossible to live as an apprentice of Jesus apart from the Holy Spirit of God! 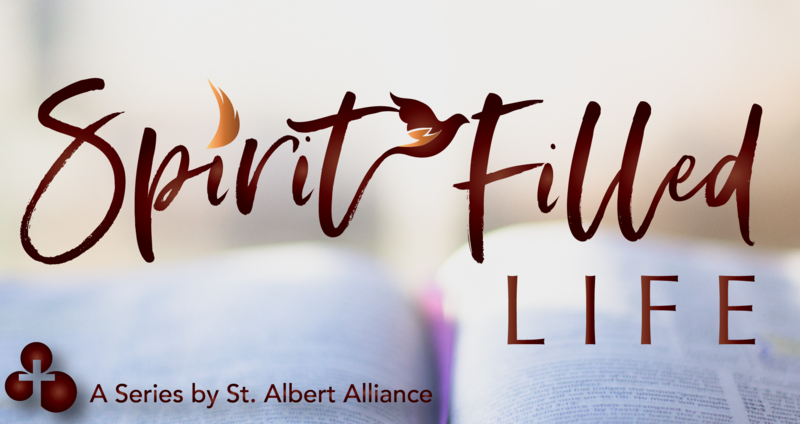 Though the Holy Spirit has often been misunderstood, neglected, and even feared, we are to become Spirit-filled people, empowered for life in the Kingdom of God. One of the key images for us throughout our building redevelopment effort has been that the new facility would serve as a kind of ‘greenhouse’; that it would be the kind of environment that would provide optimal conditions for the seeds of the Kingdom to flourish. However, plants of all kinds are not to find their permanent home in a greenhouse. Rather, they are tended and nurtured for a season that they may then be healthy and vibrant and ready to be re-planted in various homes, neighbourhoods and gathering places throughout a community. 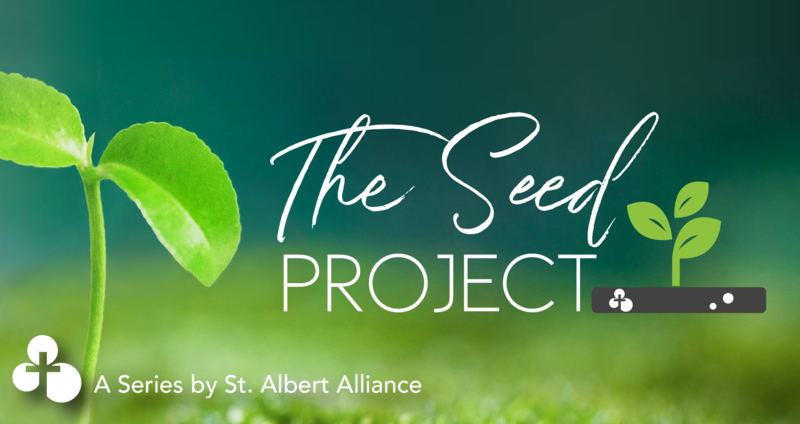 As we invite 3-year financial commitments to The Seed Project, we will spend the month of October reflecting on how Jesus intends to grow us as a community of His apprentices – not just for our own sake – but that we might see the Kingdom of God express itself in St. Albert and beyond. 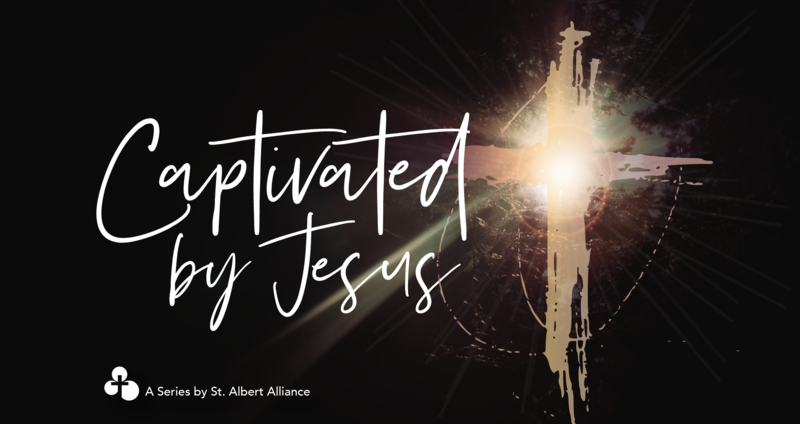 AT ST. ALBERT ALLIANCE CHURCH, we have structured our whole way of being around learning from Jesus as His apprentices because we are so compelled by Him. 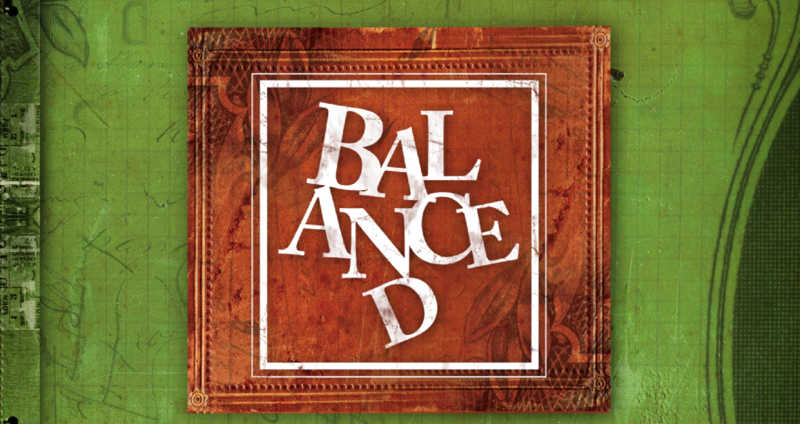 In this series, we’ll be reflecting deeply on Jesus - His Exuberant Joy, Disruptive Honesty, Shocking Humility and Extravagant Generosity. We want to shine a light on Jesus with the prayer that we would be captivated by Him and overcome with love, adoration, worship, trust and submission to Jesus all over again. For many the thought of this summer’s royal wedding has captured their interest, with pvr’s set to make sure they don’t miss a moment. What is it about royalty throughout time that has captured our attention. Is it because royalty puts on display for the us the very thing our fairy tales or day dreams are made up of. To one day be king or queen, to have the adoration of people, to lead armies into battle. 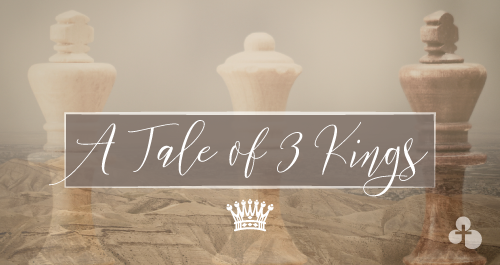 Join us this summer as we take a look at the lives of some prominent kings found in the scripture and see what we can learn from them. In John 17 Jesus makes a startling claim that He had ‘completed the work [the Father] gave [Him] to do’ – and this was prior to His death and resurrection. If the cross had not yet come, what work was He speaking of? He was referring to the work of establishing a group of apprentices who would be able to carry and embody His vision and His message out into all the world. As a faith community, we are seeking to grow as apprentices of this one who knew how to live the life we were designed for and empowers and enables us to live with God right now. Throughout the Sermon on the Mount, Jesus confronts false narratives that keep us from experiencing life abundantly and offers another narrative, another path towards a life that leads to fullness and joy (“You have heard it said...but I tell you...”). 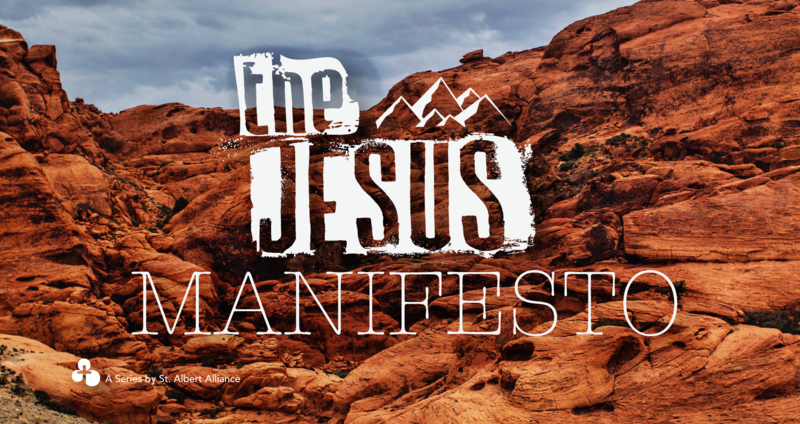 This great sermon is Jesus’ public declaration of His intentions, beliefs, and vision for life in the Kingdom of God. There are some gifts that everyone needs but no one gets too excited about. 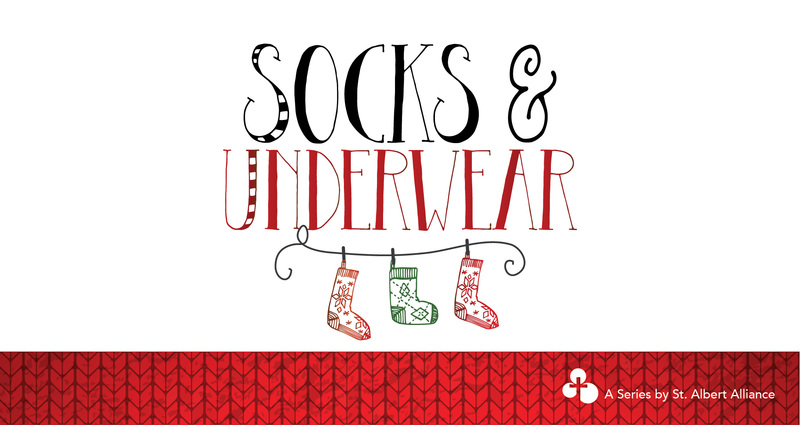 Instead of the gift that you had been hoping for, you find socks and underwear - a gift that you really need, but it is not the one you were hoping for. This is true of the first Christmas, because Jesus is the gift that everyone needs, but He wasn't the gift that everyone wanted. church family is that we might take greater ownership for one another in relationship leading to a greater experience of biblical community. 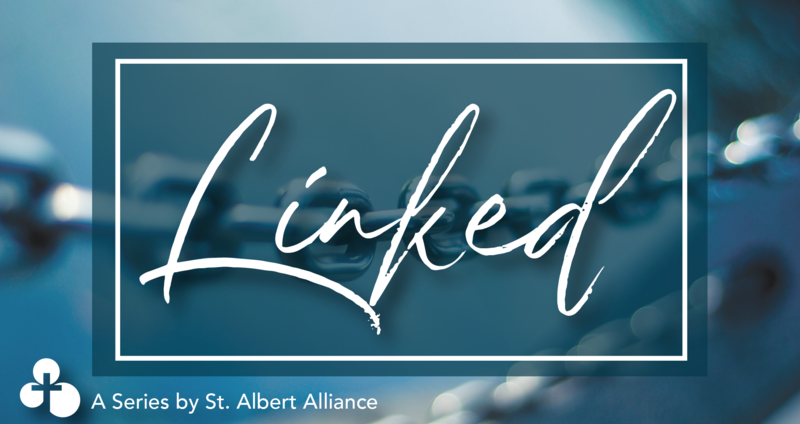 In this series, we’ll explore what it means to be linked together and the responsibility we have to each other as a result of God’s master-plan. Every Sunday we as a community, send each other out with a simple statement of intent - that we would be the Church in our everyday life - where we live, learn, work and play. We know that the Church is not simply a religious service that happens for an hour on Sundays, but rather a people who are learning to express the life of Jesus everyday. What does this look like in practical reality? 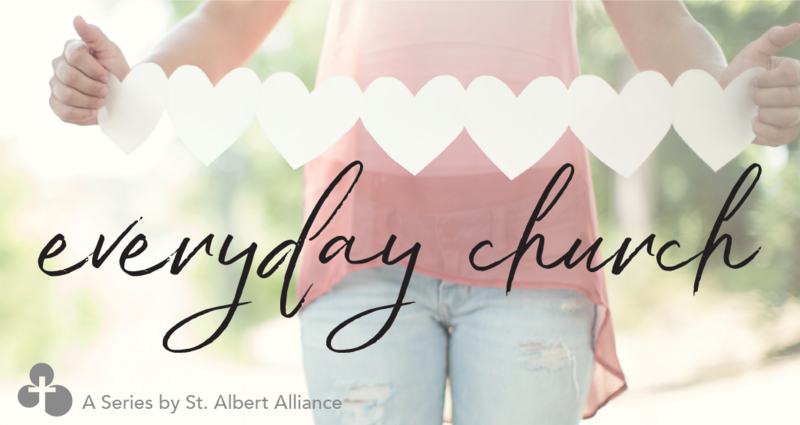 What does it mean to be the Church everyday?